Unseen symptoms can alter your lifestyle. As a registered pharmacist for 42 years, Thomas Kuklinski put in thousands of 12-hour days standing as he dispensed medications and advice to his customers. His valiant efforts weren’t without consequences, however. The grueling hours on his feet put his legs in jeopardy. Thomas is back taking daily strolls with his cat, Peanut. “About ten years ago, my knees really started to hurt,” says the native of Erie, Pennsylvania. “My doctor told me it was arthritis, and he described ways to manage it. I lived with it for years, then had total knee replacement surgery on my left knee last April. The problems Thomas experienced with his knee affected his lifestyle. Due to the pain and the fact he couldn’t walk far, Thomas was kept from many of his activities, including one of his favorite pursuits. “I have a fat cat at home, and she’s mainly a house cat,” he relates. 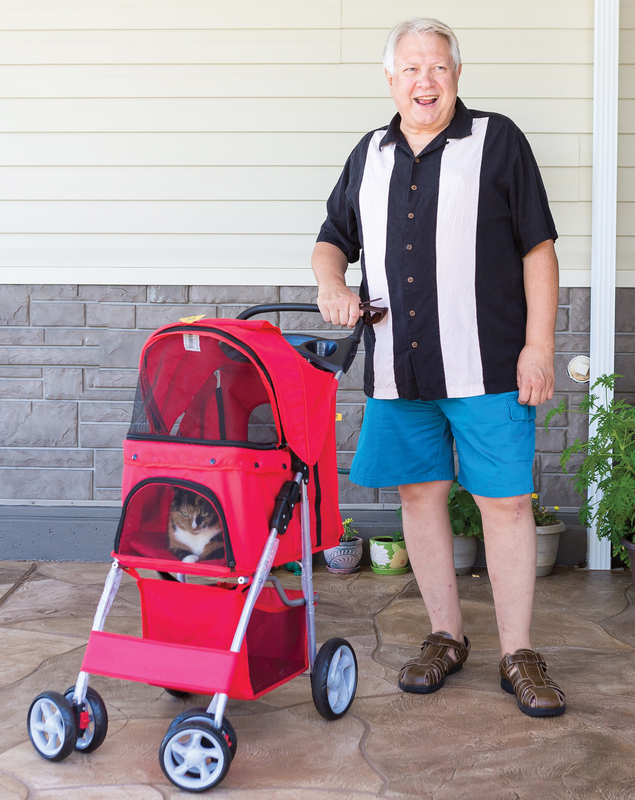 “I bought a stroller so I could take her outside and walk with her, which we both love. She gets to see some of the sights, and I get to talk to neighbors. We couldn’t take our usual walks because of the swelling, discomfort and fatigue in my knee. The physician’s referral was to Douglas H. Joyce, DO, of Joyce Vein & Aesthetic Institute in Punta Gorda. Dr. Joyce is a vein specialist who combines empathy and expertise to treat patients with venous disease. At Thomas’ initial appointment, the doctor began his evaluation process by examining Thomas’ leg veins using ultrasound. 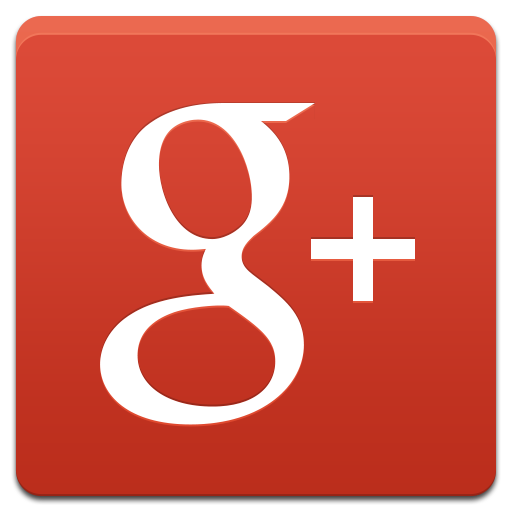 During that initial appointment, Dr. Joyce explained that there are two systems of veins in the legs. There are the high-pressure, deep veins in the middle of the leg, and the low-pressure, superficial veins near the surface of the skin. This pressure can lead to symptoms such as swelling, varicose veins and a feeling that the legs are getting progressively heavier. Over time, venous disease slowly worsens. Left untreated, it can lead to skin discoloration, thickening and, ultimately, ulceration. Thomas had some swelling and a small cluster of veins behind his knee, but he didn’t have other visible signs of venous disease, such as bulging varicose veins, skin discoloration or slow-healing leg ulcers. He also had the invisible symptoms of discomfort and fatigue. “People don’t have to have major skin changes such as big, ropey veins on their legs to have venous disease,” asserts Dr. Joyce. “There’s a high probability that people with aching pain in their legs, trouble walking for any length of time, restless legs or cramping also have venous disease. The two vein systems are designed so that the superficial veins drain into the deep veins. When people walk, muscles contract, squeezing the deep veins and ejecting blood toward the heart. When the valves in the veins are not working properly, blood can flow backward toward the skin instead. That’s when symptoms begin. Dr. Joyce underscores the fact that people can have venous disease without visible signs. People should seek consultation with a vein specialist if they experience any of the unseen symptoms, including pain, cramping, aching and heaviness. These symptoms can impact a person’s daily life. A pioneer in treating all the causes of venous disease of the leg, Dr. Joyce has even developed several treatment techniques, including single-needle laser ablation. This procedure is a noninvasive method of sealing the diseased veins responsible for advanced venous conditions. He used this technique with Thomas. Dr. Joyce used his single-needle laser ablation technique to treat Thomas’ venous disease, and it provided him with excellent and nearly instantaneous results. Thomas is amazed by how far he’s come and by what he’s now able to do since he had the procedures. Now that his diseased veins and his symptoms are gone, Thomas’ knee rehab is advancing significantly, and he’s considering knee replacement surgery on his right knee. He’s pleased with his level of mobility now and has returned to his active lifestyle. “I’m getting back to normal,” he reports. “I joined a gym. I can exercise and do weight resistance on the machines. 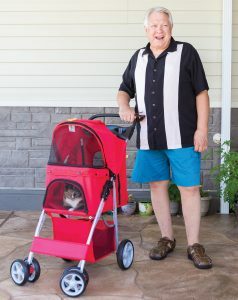 You can’t believe how happy I am that I can walk my cat in her stroller again. We really enjoy it.